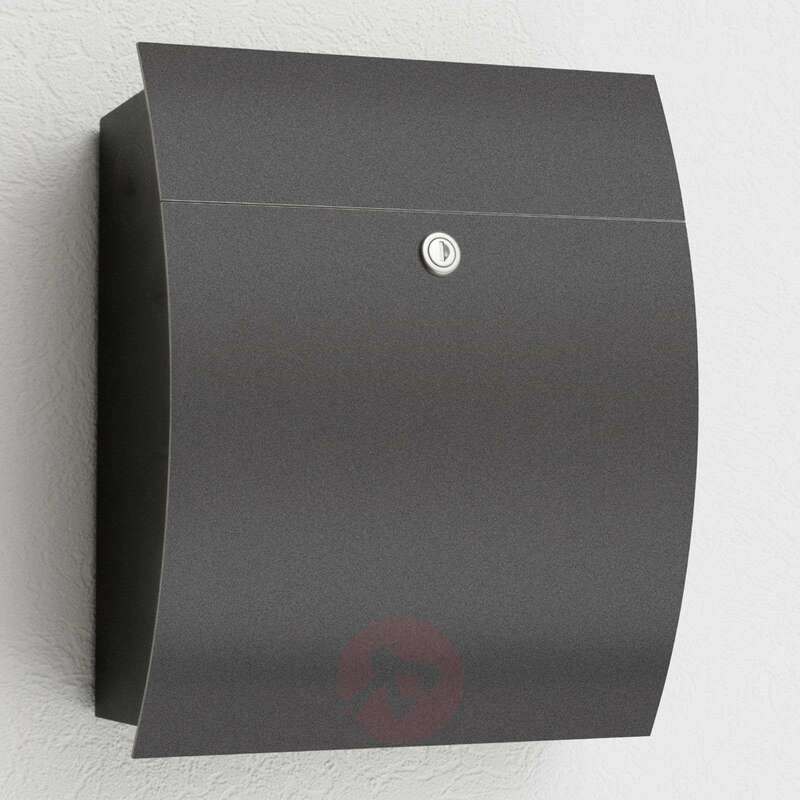 Decorative and high quality, this letterbox is exceedingly versatile in its use. The rounded off cover plate creates a pleasant design that is impressive due its modernity. High-quality materials and its qualified and careful workmanship characterise this manufacturer's products made in Germany, all of which are equipped with the latest technology.